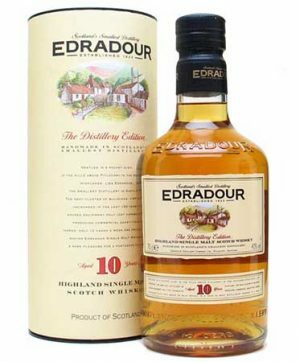 Edradour distillery nestles in a glen in the hills above Pitlochry in the Southern Highlands and was built in the early nineteenth century. 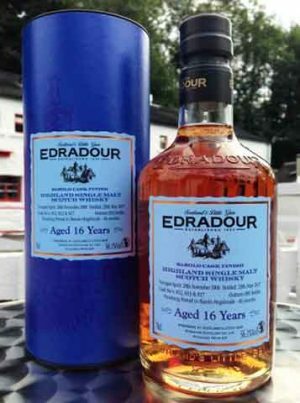 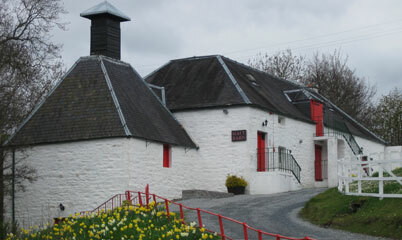 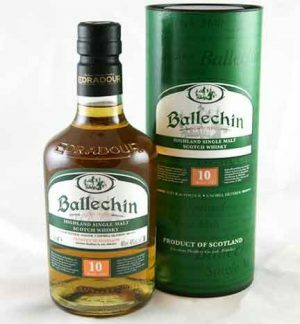 It is Scotland’s smallest distillery – and the whisky is hand made today as it was over 150 years ago by just three men who follow the time-honoured methods of whisky making. 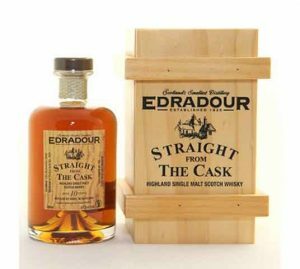 Equipment used at the distillery has remained unchanged since the day the distillery opened and is only just capable of producing commercial quantities. 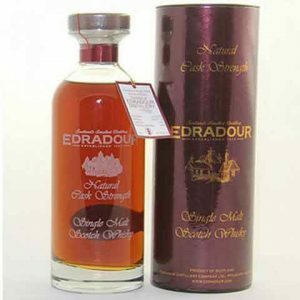 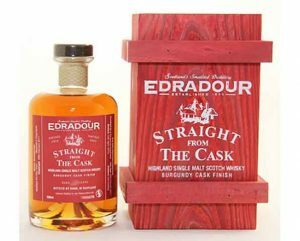 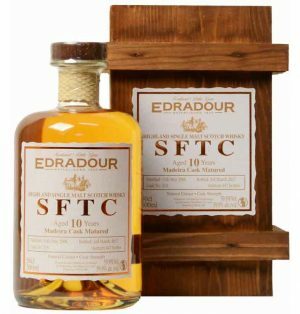 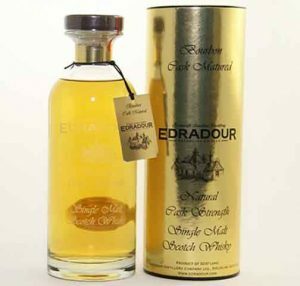 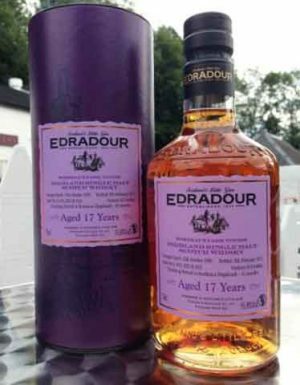 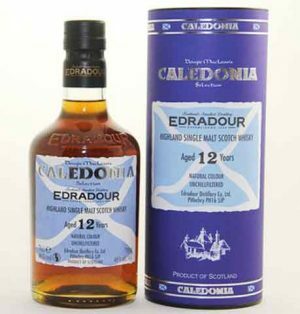 Only 12 casks of whisky are produced a week, making Edradour single malt a rare pleasure. 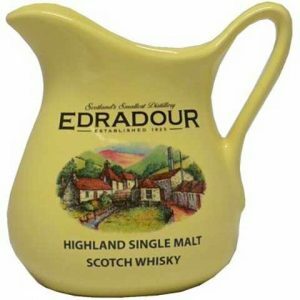 Edradour Distillery ceramaic water jug.